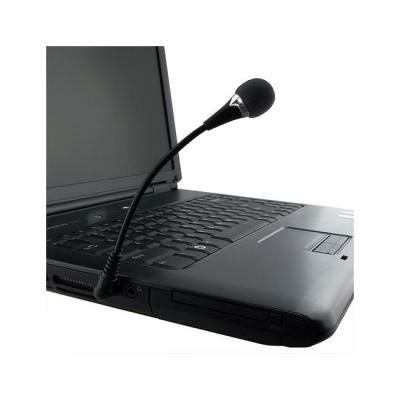 Adjustable Notebook Audio PC Microphone. 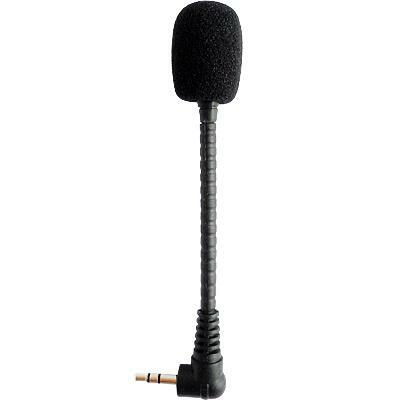 This microphone is a good corded to use for Skype, Yahoo Messenger, Google IM, and other VoIP applications. Small compact size is great for traveling.